Payment: PayPal, card or Cheque (£ GBP - Pounds Sterling). Welcome to The Quilling Guild! 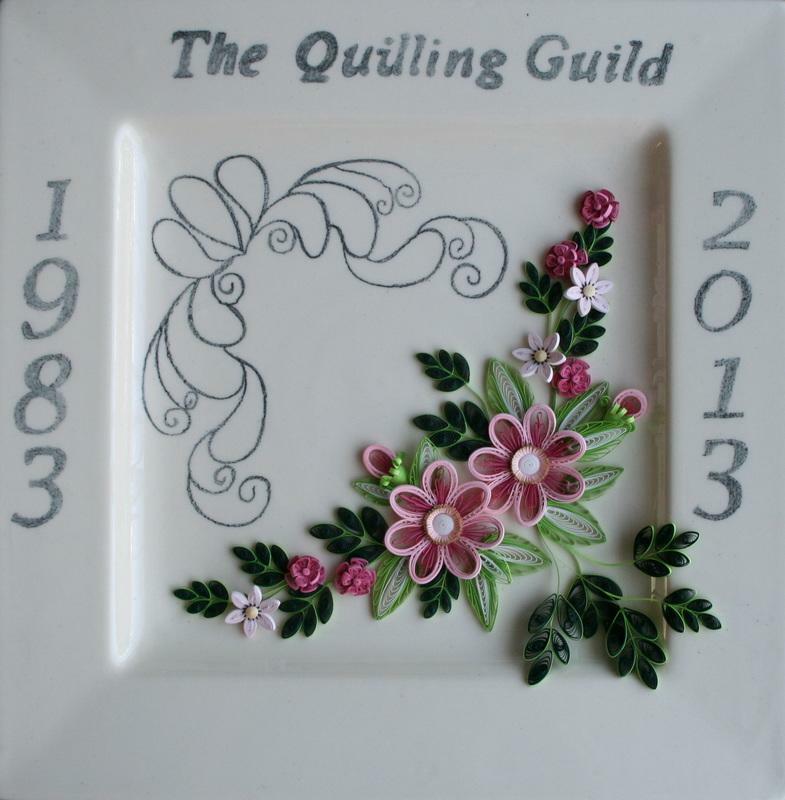 Founded in 1983, the Quilling Guild exists to encourage, support, preserve, promote and publicise the art of Quilling. The Guild is a non-profitmaking charity (UK registered number 1123927) whose trustees, workers and committee members are all volunteers. 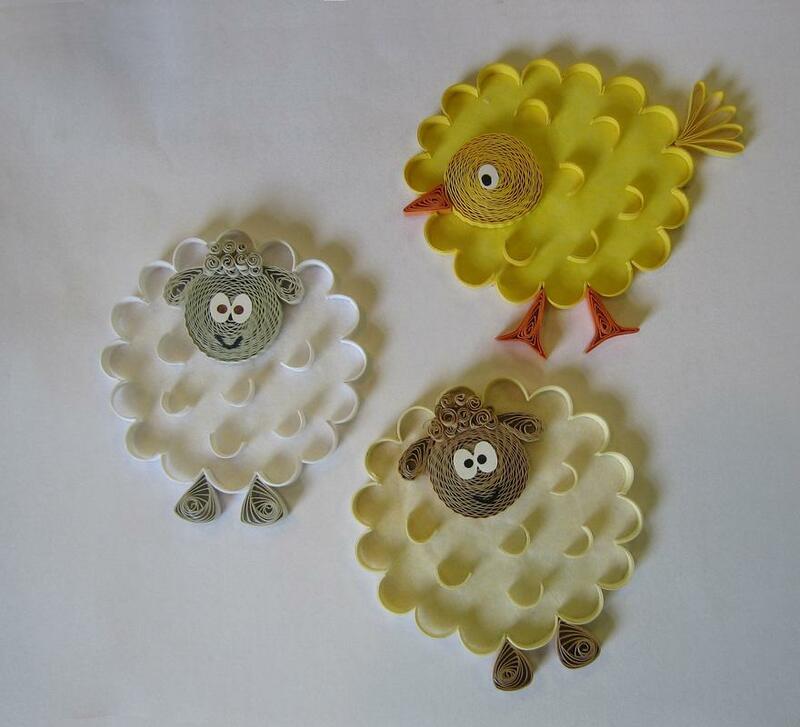 The Guild has members all around the world, holds meetings in the UK and stages an Annual Display of Quilling each year. Whether you have been quilling for a month, a year or several decades, membership of the Guild opens the door to a world of opportunity. Annual subscription rates for the Quilling Guild's membership are as follows. Some of these rates are currently discounted for a limited period. Join now to take advantage of these reduced rates. Full Membership: £13.00 - correspondence and magazines delivered by Second Class mail, plus online access to our members only blog. Online Membership: £10.00 - correspondence to be sent electronically by email. Online access to magazines via our members only blog. Full Membership: £23.50 - correspondence and magazines delivered by Royal Mail Air Mail service, plus online access to our members only blog. Full Membership: £28.00 - correspondence and magazines delivered by Royal Mail Air Mail service, plus online access to our members only blog. 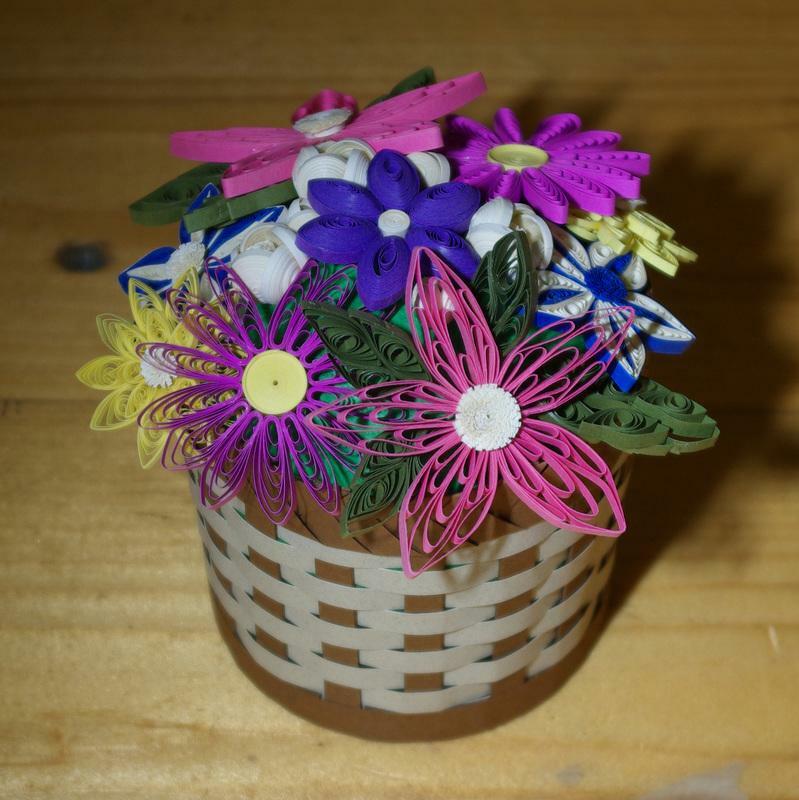 You can become a member of the Quilling Guild by clicking on the link at the top, right hand side of this page.Payments can be made via Paypal or by cheque (UK members only). You will be taken to the PayPal website to authorise payment then returned to this site for final confirmation. No payment will be taken until confirmed. PLEASE NOTE: If you do not have a Paypal account and wish to pay by credit or debit card, select 'Check Out as a Guest' or 'Pay with a debit or credit card' on the PayPal login page. Alternatively you can become a member by contacting our membership secretary: qgmemsec@gmail.com.